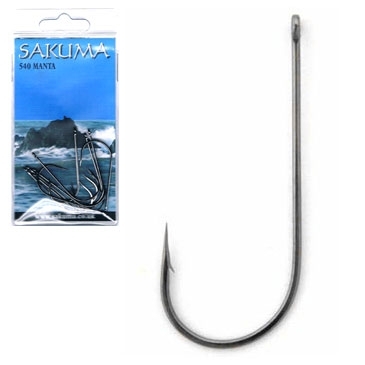 An ideal pike fly hook. 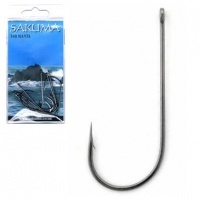 Super sharp forged hook with a needlepoint that stays sharp, special wide gape that will give unrivalled presentation, finished in anti-corrosive black nickel. The long translucent fibres make this material excellent for saltwater and pike patterns.